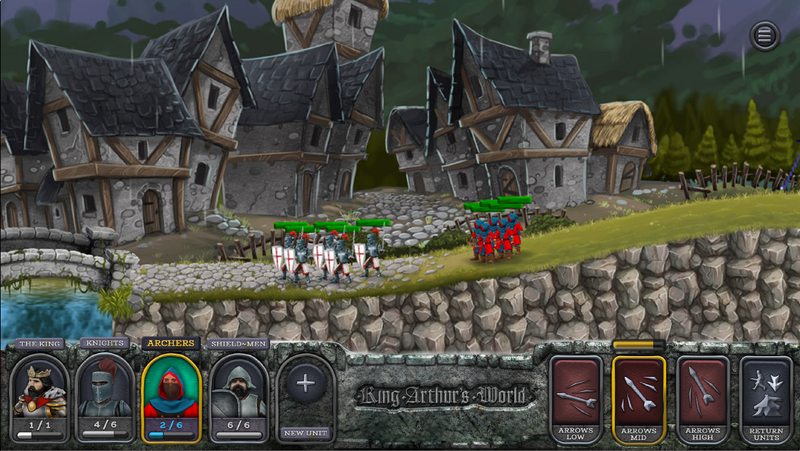 Home > screenshots > There's a new King Arthur's World in development! OH BOY! There's a new King Arthur's World in development! OH BOY! 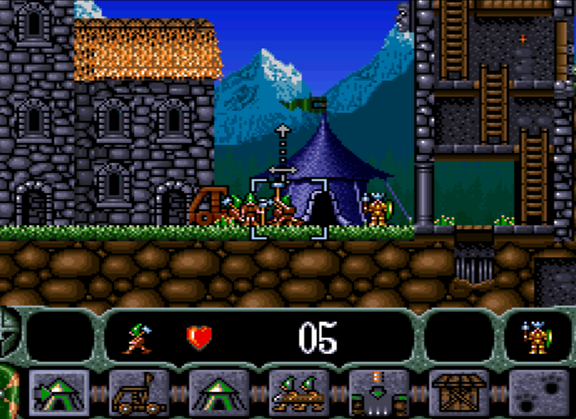 King Arthur's World is one of the forgotten classics of the SNES era. A side-scrolling RTS, with the most delightful character art, and soundtrack I can call to mind to this day, it was a game that I never owned, but borrowed from my local movie rental store (remember those?) over and over... and over again. With the original developer (Argonaut Games) and publisher (Jaleco) no longer being in operation, I had assumed that it was a game that was never getting a revival. One of those "lost to time" deals. So imagine my surprise when, out of the blue, a developer dropped me a note to say that the owner of the IP, Jez San, had started production on a brand new King Arthur's World? The early screenshot, proving that the new game is in development! That's right. There's a new King Arthur's World in production. And I am so, so happy. The game will be released on mobile (which is normally a cause for concern, but given the way the original played, the touch screen input really makes sense here. We don't have too much by way of details yet, but there's also a blog post explaining how the new game project came to be, a bare-bones (but none-the-less, there!) website, and the early-in-production screenshot you see on this story. There's still a lot of information to come regarding this King Arthur's World remake, and obviously it's such early days we have no idea how the team will go about capturing the same spirit and personality as the original, but this is right up there with the most exciting bit of news for 2018 to date... that's how much I loved that SNES original.